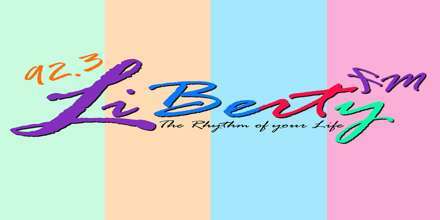 92.3 Liberty FM is one of the most famous online radio station on Saint Lucia. 92.3 Liberty FM is live broadcasting from Saint Lucia. They broadcast various kind of music 24 hours live online. Be the radio that will be talked by their listeners as the master class one for their sheer presence in their listeners mind and heart with the presentation and programs. 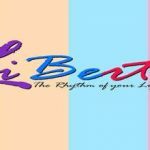 Programs of 92.3 Liberty FM are often considered by analysing the preferences and emotions of their listeners regarding the music.